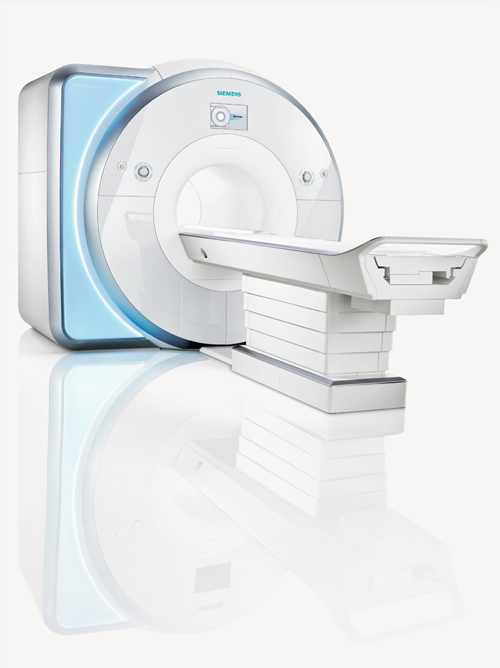 Bethesda has two high-field MRI scanners, a 1.5Tesla and a 3.0Tesla and offers a full range of MRI procedures for inpatients, outpatients and Emergency Department patients. A third high-field MRI unit is located at Bethesda Outpatient Imaging Center, next to the Bethesda Women's Health Center at Bethesda Health City. 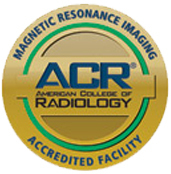 This unit also offers a full range of procedures, including Breast MRI. Monday-Friday, 7:00 a.m. to 11:00 p.m.
Saturday, 8:00 a.m. to 4:30 p.m.
To schedule an appointment for an MRI, contact Central Scheduling at 561.374.5700. Walk-in and STAT exams are accepted.